Scientists at the Oregon National Primate Research Center will sequence the genomes of 2,000 rhesus macaques, funded by a $4 million grant from the National Institutes of Health. This groundbreaking initiative will take place over four years and result in a searchable database enabling researchers from around the world to conduct biomedical research to identify genes that contribute to common human diseases and to test therapies based on the presence or absence of particular genetic predispositions. By mapping the genome of a species with a similar genetic makeup to humans, the project will enable researchers to identify and study subjects that have genetic risk factors similar to those found in humans, contributing to maladies such as depression, immune disorders, blindness, addictions, and heart disease. 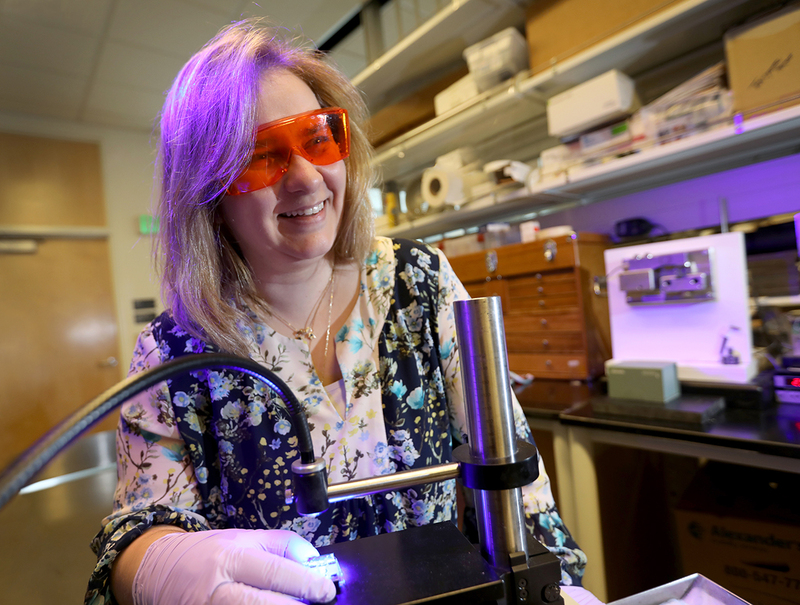 Betsy Ferguson, Ph.D., associate professor in OHSU’s Molecular and Medical Genetics Department and director of the Primate Genetics Program, is the project’s principal investigator. She’ll be working closely with colleagues Amanda Vinson, Ph.D., research assistant professor in the Primate Genetics Section in the Division of Neuroscience at ONPRC, Eliot Spindel, M.D., Ph.D., senior scientist and director of the ONPRC Molecular Biology Core, Ben Bimber, Ph.D., ONPRC Genetics Program and Computational Biology Department, and Lucia Carbone, Ph.D., assistant professor in the Department of Medicine and the Primate Genetics Section in the Division of Neuroscience at ONPRC. These researchers are working together as part of the ONPRC’s Interdisciplinary Research Groups, which were established in the areas of Biology of Aging, Early Childhood Health and Development, and Primate Genetics to analyze and plan interdisciplinary research, and to inform areas of future recruitment.